Weather Info (monthly averages) Max Temperature: C / F Min Temperature: C / F The above data in our Weather Info table are temperature predictions for the date of the medical event for MADRID, Spain. 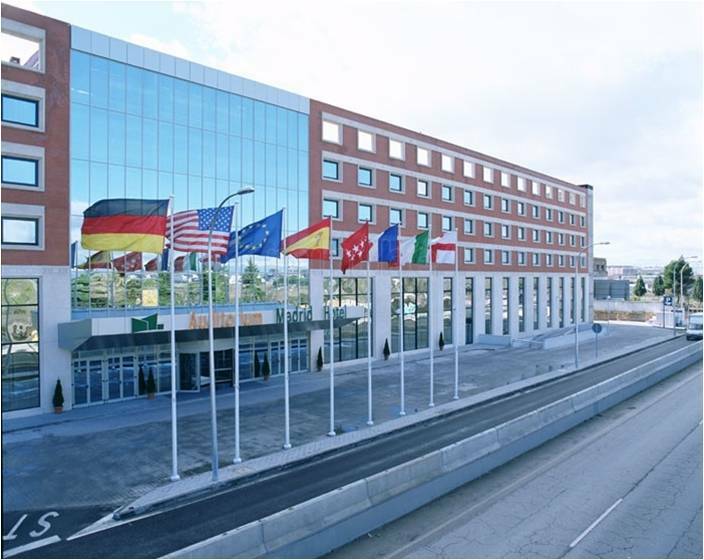 The Príncipe Felipe Convention Center, located very near Madrid-Barajas airport, has an auditorium that can hold 2,200 people and 59 additional meeting rooms, with a total surface of 15,500 square meters (over 166,000 square feet) for you to organize your events in Madrid. 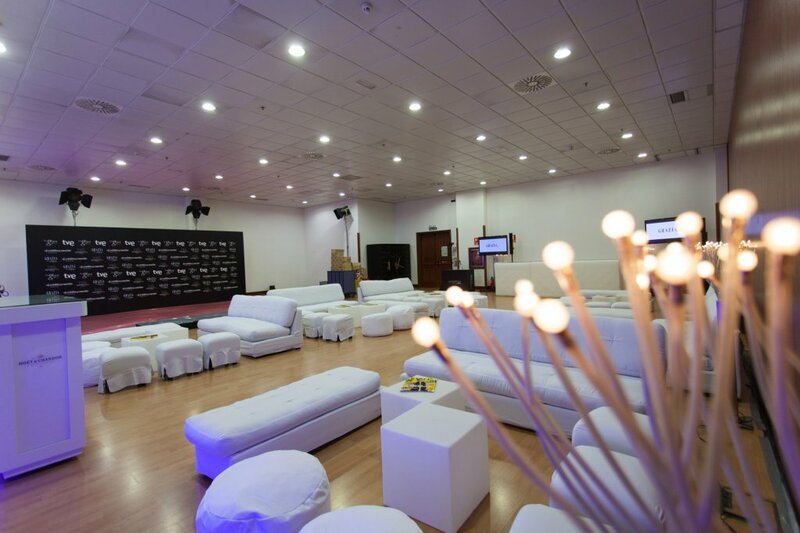 All rooms are open spaces, with independent air conditioning, and can be adapted to any type of event, congress or fair. They have easy external access for your exhibition material, including vehicles. We are delighted to invite you to come to the 10th EMAS congress to be held in Madrid on 20-22 May 2015. Madrid is the Spanish capital and is well connected with an international airport and high speed rail links. There are direct flights not only from the major European capitals, but also South and North America and Australasia. EMAS is growing and we are inviting doctors, allied health professionals and researchers interested in midlife health and beyond in women and men to the congress. workshops will address the cutting edge science of midlife health in both genders translating it into clinical practice. The theme of the 2015 congress will be ‘Promoting translation of science into clinical practice in midlife health and beyond’, indicating our ambition to have a multidisciplinary approach involving health professionals and researchers. On behalf of the Organizing Committee, we look forward to welcoming you in Madrid. Delegates are able to do the booking through the Hotel booking system. Abstracts should be as informative as possible and should adequately describe the objectives, methods, results and conclusions of the research. Posters are particularly suitable for presentation of complex data or material requiring extensive illustration. It should be noted that poster presentations carry the same status as oral presentations and will be subjected to the same selection process. Abstracts accepted as Poster will be presented as paper Poster. A limited number of accepted abstracts will also be selected for oral presentation in the workshops. Instructions for poster and oral presentation will be included in the abstract notification to corresponding authors after the review process. Ensuring that all authors of a submitted abstract are aware of and agreed to have the abstract submitted and published, if accepted. Understanding that accepted abstracts will be published in a supplement to Maturitas. Completing a Conflict of Interest Disclosure Statement: A conflict of interest is defined as the existence of any significant financial interest or other relationship with the manufacturer(s) of any commercial product(s) discussed in an educational presentation. Corresponding authors will need to indicate whether or not there is a conflict of interest relative to their submitted abstract. Abstracts should not contain proprietary or confidential information. The presenting author of an accepted abstract must register for the Congress. The electronic abstract submission and the review process have been designed to ensure that no one other than authorized reviewers and the EMAS Administration will have access to abstracts before the publication date. Each step of the online abstract submission process is accompanied with instructions. Please read these carefully as you navigate through the different steps. Corresponding Author: Corresponding authors are required to create a user account prior to submitting an abstract. Thereafter a user name and password will be used for entering the system. Maximum Characters: The abstract body may be no longer than 2000 characters, including spaces. The electronic system not allow for the submission of tables. Images are not to be included but graphs, photos, etc. may be displayed on the corresponding poster at the Conference. Abstract Titles: Titles should be written in sentence case, i.e. : This abstract title is written in sentence case. Authors: Authors’ names are to be entered with first name and last name and corresponding affiliation. The system will automatically select the initial of the first name and add a comma between names if there is more than one author. The system will also automatically add a subscript reference to the appropriate affiliation. Affiliations: The system will automatically add a subscript reference to the appropriate author. Spacing: The abstract body is to be single line spaced. Abbreviations: Standard abbreviations are acceptable. Any special abbreviations should be given in parenthesis after the first appearance of the full word or phrase for which it stands. Authors may apply for the New Investigator Award when submitting their abstract to the EMAS 2015 Congress. To be eligible, the researcher must present either a poster or an oral presentation at the congress and must have a current passport showing that he or she is under the age of 35 as of May 20, 2015. Revisions to abstracts after the submission deadline (10 December 2014: 23:59:59: Central European Time) will not be permitted. Please proof read your abstract carefully before submitting it. Only completed, submitted abstracts will be eligible for review. 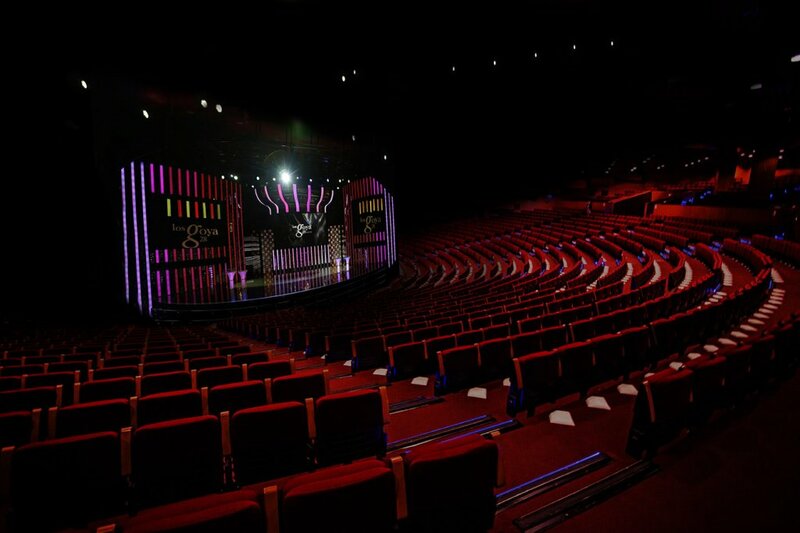 EMAS 2015 provides an exceptional environment, dedicated to the exchange of the latest scientific research, educational training and commercial intelligence to doctors, allied health professionals and researchers interested in midlife health and beyond in women and men. Presence at the congress is an invaluable opportunity to introduce the audience to new developments and products. Sponsorship gives you an excellent opportunity to promote your name, to support your brands and to maintain a high profile among health professionals.